Time until Aussie Rules Footy release day! 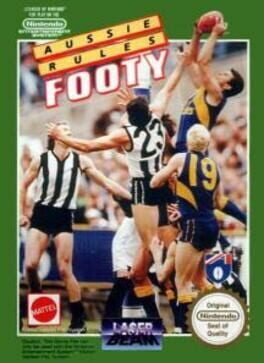 Aussie Rules Footy was developed by Beam Software as the first Australian Football League simulation game for the NES. It was exclusively released in Australia, and was never released anywhere else in the world. The game allowed for one player and two player in versus.